On the 2nd November 2017, Mark Carney the Governor of The Bank Of England announced that interest rates would rise for the first time in 10 years. August 2016 saw the last change when there was a cut from 0.5% to an all-time record low base rate of 0.25%. 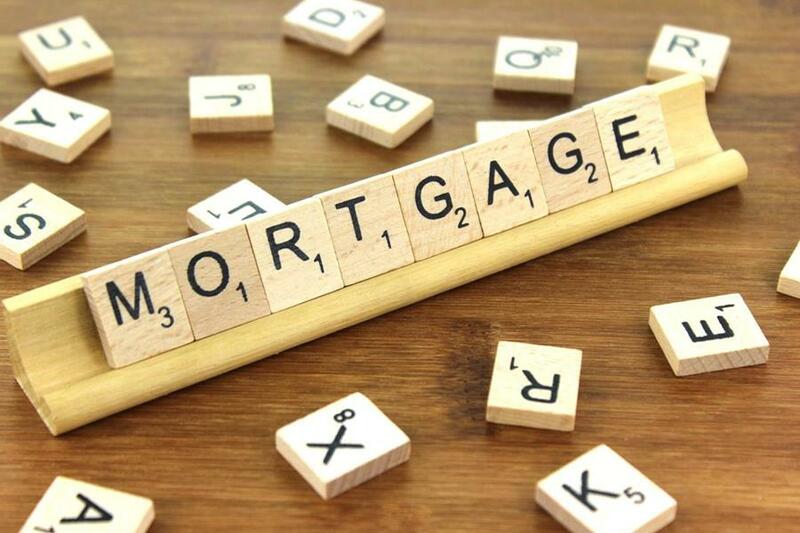 The Bank Of England estimates that almost two million mortgage holders will not have experienced an interest rate rise since taking out their mortgage. The rise in the base rate was seen largely as a measure to control the effects of increasing inflation. Experts predict the change to be the start of further steady incremental increases in the interest rate that are still to come. Savvy borrowers have been fixing their mortgages to combat these effects. 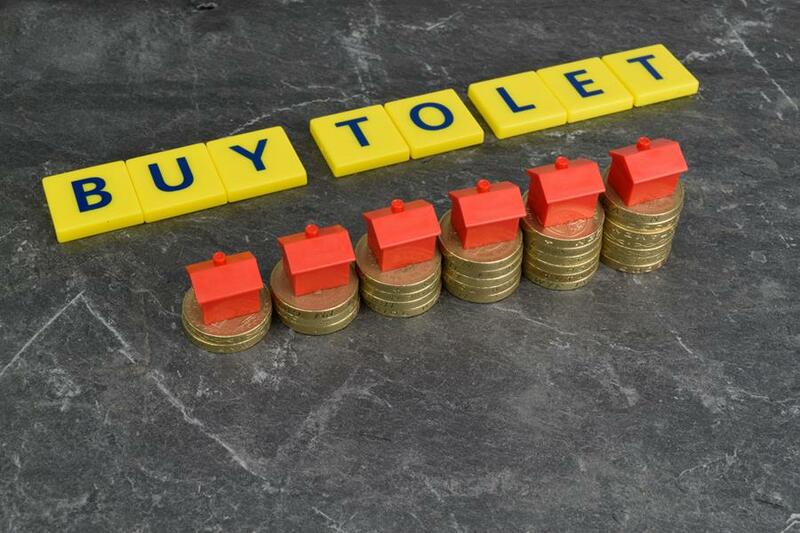 Yesterday the Financial Times reported a record rise to Buy To Let rates. According to the FT, the average 2 year tracker has risen by 0.2 percentage points to reach 2.43% since the hike on 2nd November. This is the largest increase recorded on the website moneyfacts.co.uk. Forecasts of further gloom follow in the wake of the criteria changes for portfolio landlords, on top of increased taxation due to ‘Section 24’ and the removal of mortgage relief, and the 3% hike to stamp duty on new property purchases. To offset these effects, and to avoid getting caught up in further increases to mortgage interest rates, we recommend speaking to an expert now. We work with a excellent independent Mortgage Broker that specialises in both Buy To Let and residential mortgages, and who has access to the very best rates available on the market today. Not only that, our Mortgage Broker has a fantastic limited time only offer exclusively for customers of Dwell Leeds! 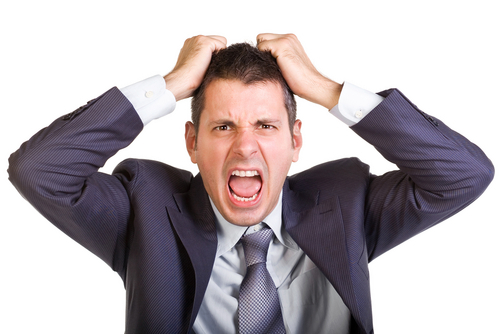 Landlords – Are You Crazy? For those of you that know me, I’m a quiet thoughtful kind of a chap. Someone not prone to outbursts or high emotion. But every now and again I have to have a bit of a rant to get it off my chest. Maybe I’ve had too much coffee this morning, or maybe I got out the wrong side of the bed. Who knows. But today is one of those days. I don’t mean to be rude, but I really believe you are. But I also believe you don't know it yet. Here are some reasons why. Legislation has gone through the roof! Your liability is massive! There are pitfalls everywhere that you probably don’t know about. Bear traps you’re walking into blind. You’re almost certainly breaking the law and not realising it. We see it all the time. 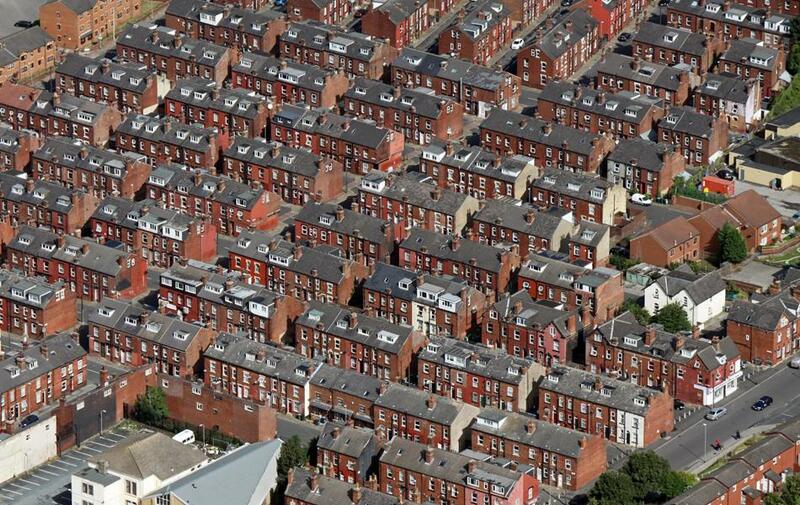 If your tenant knows more about lettings legislation than you do, then you could be in trouble. Our blog page covers some of these landlord pitfalls and how to avoid them, as well as changes in legislation to educate, inform, and spread awareness. Although covering them all is going to take a very long time! And you can’t afford to wait because getting it wrong can be very expensive! But all of this aside – I’m here to tell you, you are not valuing your time properly! You can’t be. Because to do everything the government expects you to know and do would take you hours and hours every month. What is your hourly rate in your job? Even if you’re not working, do you really want the hassle and worry of getting it wrong? You can’t possibly have the time, energy, and processes in place to manage your tenancies effectively. You cannot focus on this and your career, family, hobbies, or a combination of these things if you’re worrying about all the things you need to do to comply with the law. Not without the stress, worry, and a lack of peace of mind. Unless of course you’re a full time landlord and this is your job. But if that’s the case, I’ve really got to question your sanity! Man, that’s a tough job. Believe me, I know. It’s my belief that Landlords wanting to manage their own properties don’t see the issues that they will face given time. They don’t know what their responsibilities are, what can go wrong, or what the implications are for getting it wrong. It’s usually naivity – after all, you don’t know what you don’t know. But if it wasn’t for this, there are very very few landlords that would take this responsibility on. The ironic thing is that those new to being a Landlord are more likely to fall into this camp, and because of a lack of experience they’re the ones that are even more likely to have problems. How do you know you are providing a safe environment for your tenant? What about gas and electrical safety, smoke and CO regs, legionella and the HSE, HHSRS, the De-Regulation Bill, deposit regs, the Immigration Act... Are you still with me? Do you know exactly what is required under each of these areas? It's hard enough for the professionals to keep up and remain compliant, and we do this all day! If this isn't your job, how are you going to manage all of this? Why would you choose to have this on your shoulders? For the more experienced and full time Landlords out there - if you want to grow your property business, wouldn’t you be better focusing on sales rather than operations? In other words, wouldn’t you be better acquiring more properties with your time instead of managing tenants? Outsourcing the management to a company that is equipped to deal with it. It’s far more effective to spend your time focusing on the on the top line, not on cost saving. You do realise you can outsource all the time consuming, nitty gritty, the tie-you-in-knots paperwork, the tenant issues and disputes, the visits to the property, the contractors, the list goes on. It's stressful! You can get rid of all of this by using a company with the software, systems, technology, experience, knowledge, training, qualifications, accreditations, great customer reviews, insurance, time… A company that is set up to do all of this stuff for you. For just 10-12% of the rent? Wow! If that isn't really great value, I don't know what is! Look, I know I’m biased. This sounds like scare tactics. It may even sound like preaching. If that’s the case, then I’m sorry. But the truth is that I passionately believe this. I ask myself, "If I didn’t run a Letting Agency, would I attempt to manage my own tenants and properties..."? ...Not a chance! Nada. No way. I’d look for a Letting Agency that I know would do a great job to free up my time to spend on the important things in my life. Letting Agencies are everywhere, but great ones are hard to find. But they are there, and you can find them. And the value they add can change your life. Big statement I know, but it’s true. Time is your most valuable asset. It's the only thing you can't get more of. Spend it on what you love. My guess is, it's not this. I could be wrong of course and I’m interested to hear your thoughts and comments. Hit me up, let me know. If you agree, hit share now.